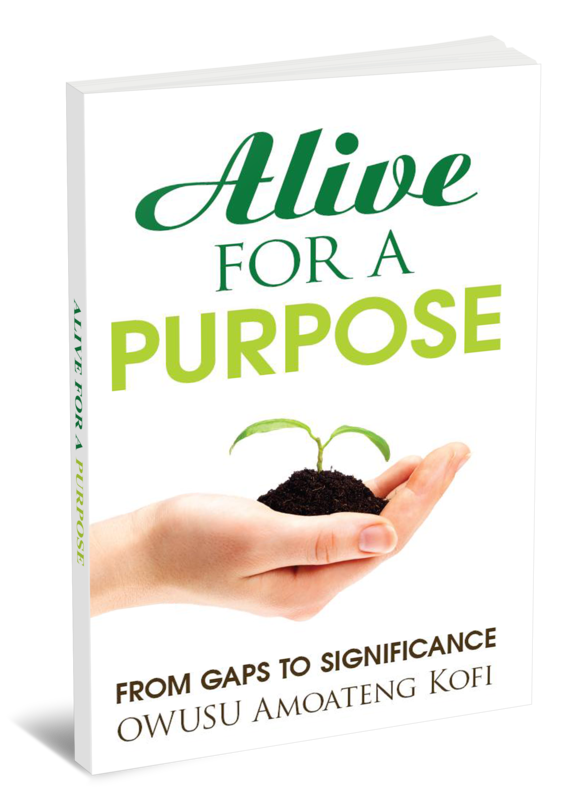 "Purpose Achieving Life new intro"
Please check your email for your Gift Book! We will teach you how to achieve your goals and be the best version of yourself. We will teach you how to grow your business and maximize your profits. We will teach you how to hone your speaking skills, share your message, and have a well-paid speaking career. We will teach you how to inspire, motivate, and bring out the best in your team. We will teach you how to double your productivity and double your time off. We will teach you how to write a book and become a published author. 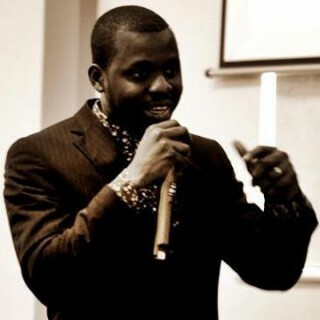 Kofi is a leading professional power speaker and has delivered numerous keynote speeches, talks and seminars. 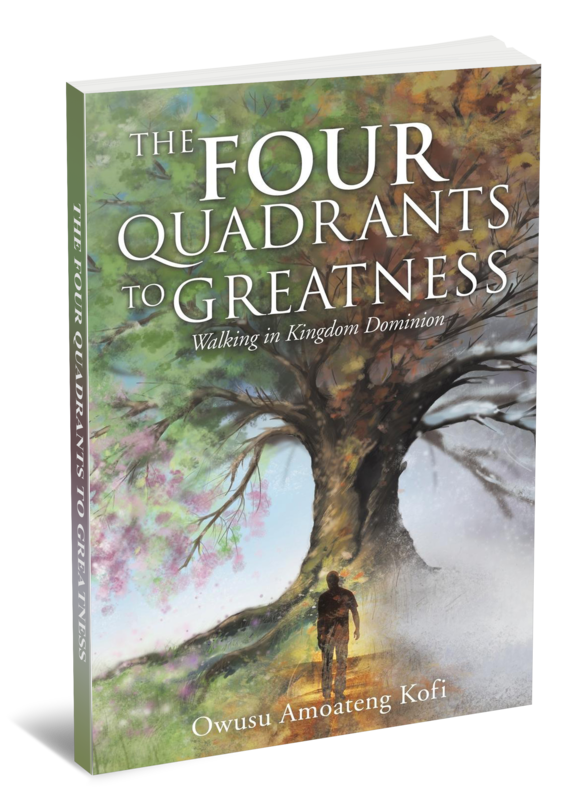 The School is in three (3) key stages which you will need to consider as you study the roots and fruits of living your primary purpose. The purpose of EMPOWER To Lead Training Program therefore is to train new crop of leaders in the 21st Century and beyond to discover and rise up to leadership. 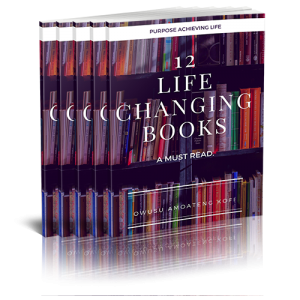 © Copyright 2017 Purpose Achieving Life | All rights reserved.